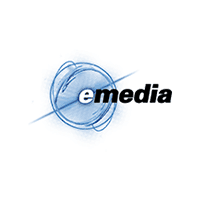 We are a full spectrum Digital Marketing agency in business since 2000. In 2017, we became a Digital Marketer Certified Partner and a WSI Certified Agency. 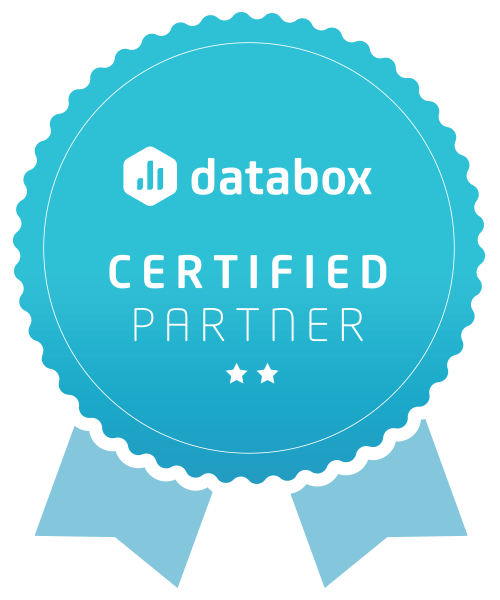 We learned about and want to partner with Databox because of our relationship with Digital Marketer. Frustrated their current marketing actions don’t generate enough sales leads to achieve their growth objectives. Uncertain about what sales and marketing activities they should and should not invest in. Upset their current marketing resources can’t get the job done. Disappointed in the performance of their sales team. Time-challenged because they have to deal with numerous sales and marketing firms.